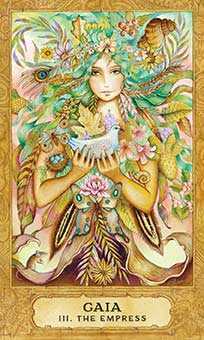 The Chrysalis Tarot deck opens up your psyche and illuminates your path toward personal destiny. Exquisitely drawn otherworld characters and mythological archetypes guide you on your spiritual quest. 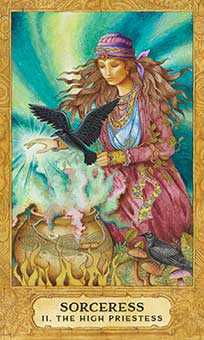 Tarot is about achieving your destiny; that co-creative, co-operative, maddening march through life filled with chance, chicanery and choice. The pursuit of personal destiny is a struggle to find inner peace, to find balance between an ego that wants and takes and a psyche that allows and gives. By your side on your quest for self-fulfillment is an unseen force. It’s an energy field known by many names and recognized by many masks; a force that informs your psyche and nudges you forward. In the Chrysalis Tarot, we refer to this force as the Otherworld. In modern times, as Tarot became associated with mysticism, divination and magic, users noticed the cards’ uncanny ability to flesh out future possibilities. 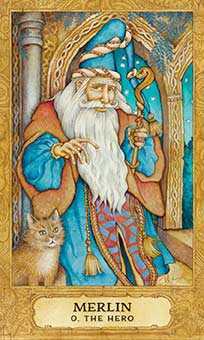 Tarot’s illumination of your psyche is a vital component in the art of listening to your internal voice, raising self-awareness and informing decisions. 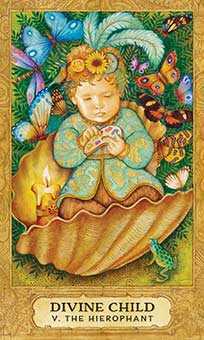 We invite you to browse through the Chrysalis Tarot cards. You’ll find familiar and unfamiliar trump cards making up the Major Arcana. These 22 cards numbered 0 to 21 represent Otherworld characters and archetypes. Next up, the 40 Pip cards, numbered Ace through Ten in each suit, feature scenes that inspire personal reflection and stimulate your psychic intuition and imagination. 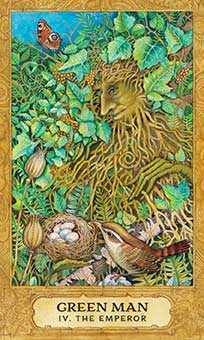 The four suits that make up the Minor Arcana are: Stones (Pentacles); Mirrors (Cups); Spirals (Wands); and Scrolls (Swords). Finally, you’ll see we have replaced the traditional 16 Court cards with a fun-loving troupe of medieval troubadours. These merrymakers represent real-life messengers inspired by the Otherworld to assist you, especially at critical moments and troubling crossroads. 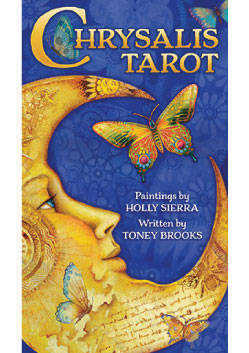 Tarot invites questions, inspires the mind and whisks you on an adventurous journey within, a journey that is revealing, informative and fun. 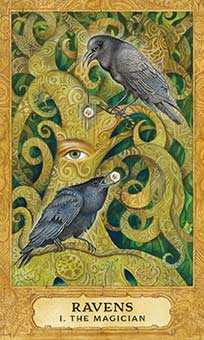 We trust it will be as fruitful as those journeys that led us to imagine and create this unique Tarot deck.